This is what cute looks like! Trusted by moms and families for nearly 20 years, bon bébé provides innovative and quality products in adorable styles at a peerless value. From our everyday baby essentials to year-round fashion, you can count on us to provide the clothing your baby needs for her first years and beyond! We are a well-recognized global company with products sold in stores nationwide. Over the years we have expanded our portfolio of in-house brands, private label programs and licensed product. Based around seasonal playwear sets and essential newborn basics, our ever expanding collection has it all. We strive to consistently deliver to the quality, variety and design that our customers always expect. We set an industry standard for exceptional value that is often copied but never equaled. These words perfectly capture the essence of our René Rofé Baby brand. We’ve designed a comprehensive assortment of layette, gifts, and take-me-home sets that bring a level of sweet sophistication to everyday babywear and essential newborn layette products. You can’t take yourself too seriously when considering our Wildchild assortment of graphic tops, tees, and bibs. Trendy, irreverent and o en hilarious, they’re the perfect choice for discerning hipster babies everywhere! 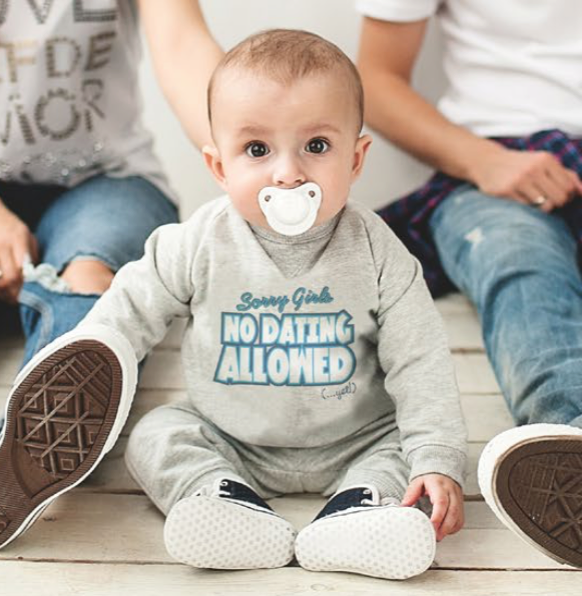 Emily & Oliver is our baby lifestyle brand for parents who love fashion and design. This is a high-quality, functional, trend-setting collection without compromise. Get the gear you need for your future all-star. 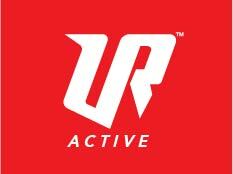 This collection of sportswear and athleisure looks translated into comfy fitting outfits for baby. 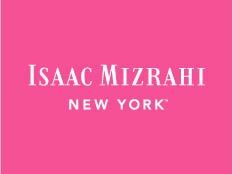 Now the world of Isaac Mizrahi starts at the very beginning. Our high fashion collection always delights and surprises. Our concept was to bring to market a new brand that, driven by unique design characteristics, presented the consumer with a gorgeous product at a great price. The successful execution of this plan had retailers and customers responding favorably from day one. We challenge ourselves to imbue our products with the same love and attention that parents provide for their babies. We produce trusted products that exceed the discerning standards of parents everywhere. We tirelessly work to create compelling new fashion for an ever changing market that meets the varied needs of families everywhere.